A sensor that can detect the tiny electrical signals generated by muscles as someone moves their eyes could offer split-second control over virtual or augmented reality systems. The sensor, developed by Belgian-based innovation centre IMEC and the Holst Centre, a research and development organisation set up by IMEC and TNO in the Netherlands, can detect eye movements in real-time using a series of electrodes. The technology could allow gamers to interact with the screen by controlling cursors with their eyes to navigate through menus and select different options, for example, or to open and close applications. It could also provide feedback to the game on how the person is reacting to their virtual surroundings, according to Carlos Agell, senior R&D engineer at IMEC in Eindhoven. 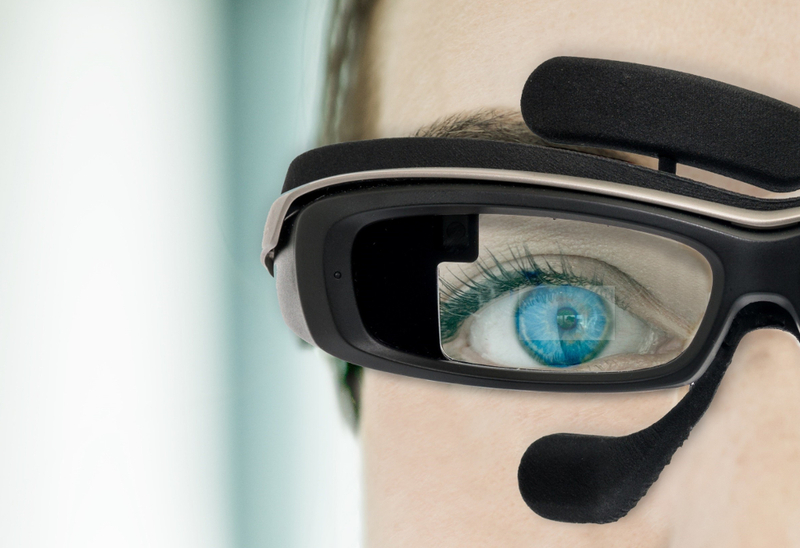 Existing eye movement sensors, used in gaming, research and healthcare, are based on high-resolution cameras embedded in screens or glasses. These cameras can monitor where the wearer is looking at any one time, but they are not fast enough to detect rapid eye movements, such as saccades, the jerky motion people use when reading or scanning their immediate vicinity. Instead, researchers at IMEC and Holst have developed a system based on four electrodes, which are built into the glasses around each lens, at points where the frames touch the skin. Two of the lenses are designed to detect vertical movement of the eyeball, and two any horizontal movement. The electrodes detect the tiny electrical impulses given off by the muscles controlling the eye, said Agell. An algorithm translates the signals into a position, based on the angle the eye is making with its central point of vision.